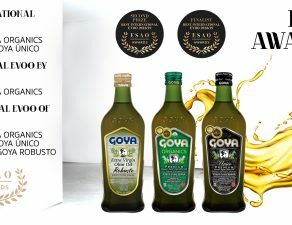 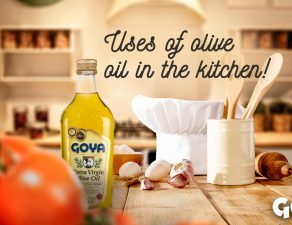 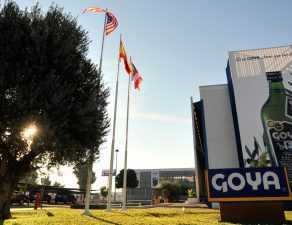 Goya Spain adds new recognitions and awards to the quality of its premium extra virgin olive oils. 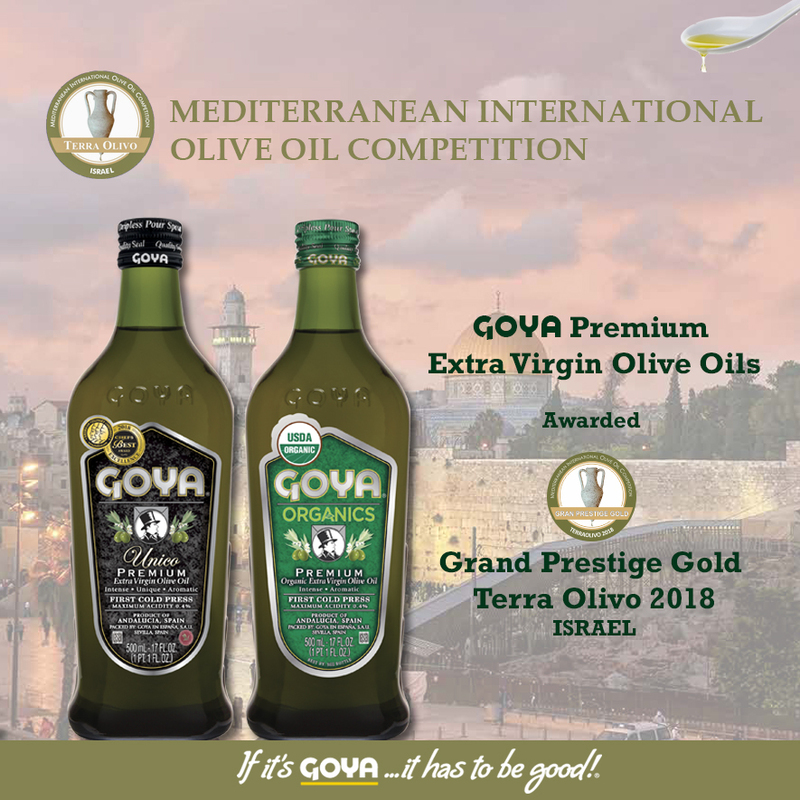 Terra Olivo 2018, Mediterranean International Olive Oil Competition held in the city of Jerusalem (Israel), has awarded two “Grand Prestige Gold” to Goya Unico and “Organics” premium EVOOs. 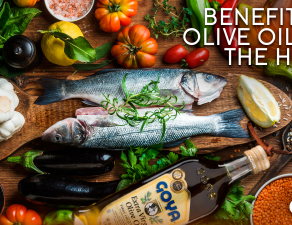 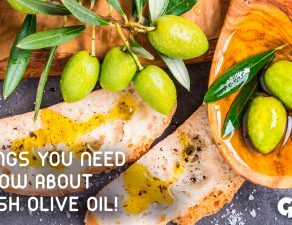 With more than 550 oils from 20 countries, Terra Olivo stands out both for the number of samples received and the quality of its judges, recognized EVOO specialists. 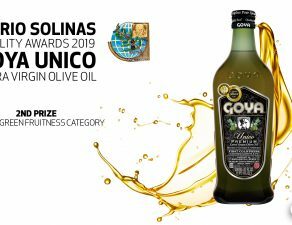 Terra Olivo integrates EVOO competitions ibecoming a reference for the award-winning participating companies. 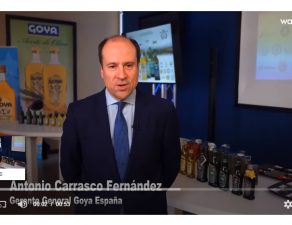 With these two medals, Goya Spain closes the first six months of the year with more than 20 international awards to the quality of its premium EVOOs.